Richardson says ICC is very serious about the problem of players deliberately altering the condition of the ball. 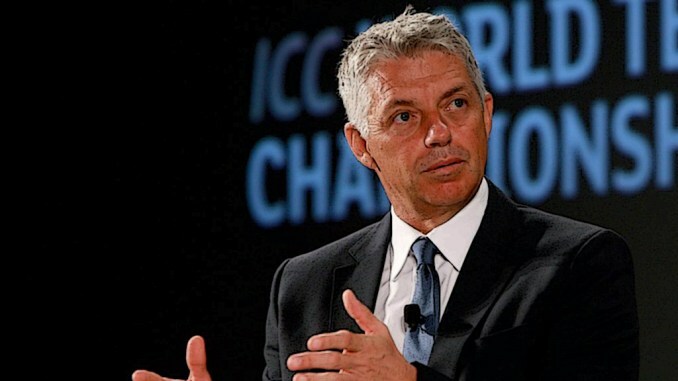 ICC chief executive officer(CEO) David Richardson has said that growing incidents of ball-tampering threatens to hurt "Cricket's DNA" as a sport played with great values. 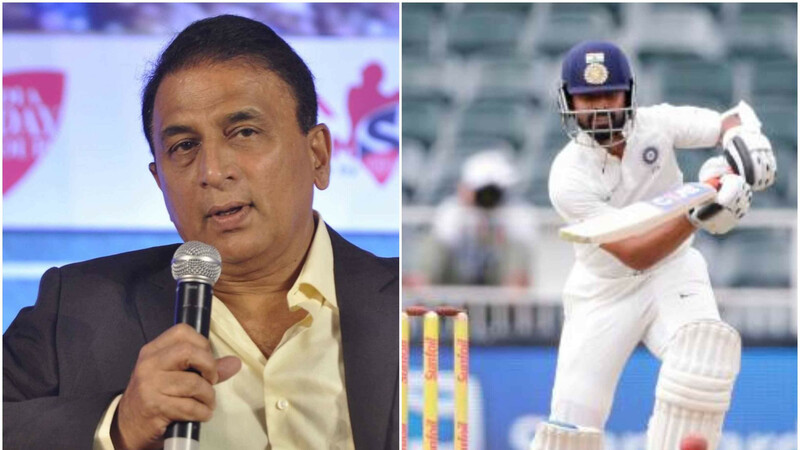 There have been infamous incidents of players deliberately and mistakenly, altering the condition of the ball by applying an artificial substance to it and that, Richard says, has been a major worry for the game's governing body as well. 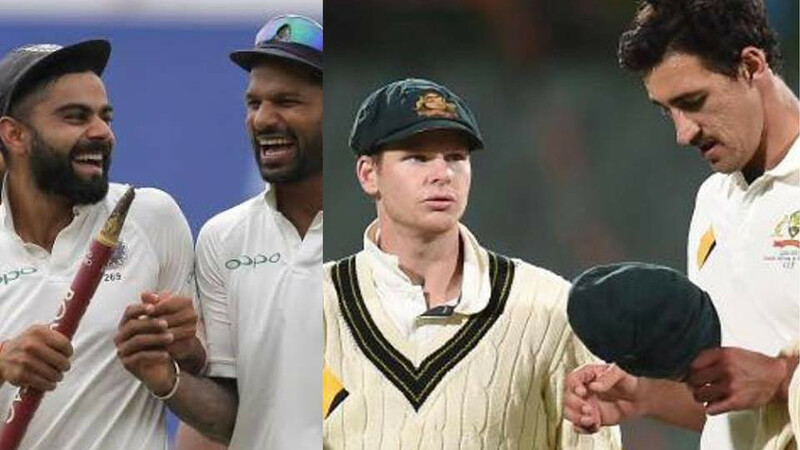 “Sledging that amounts to no more than personal abuse, fielders giving send-offs to batsmen who have been dismissed, unnecessary physical contact, players threatening not to play in protest against an umpire’s decision and ball tampering." 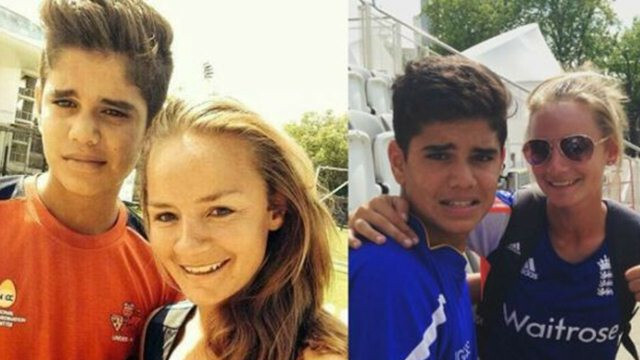 Having taken behaviour against the spirit of the game to a level 3 offense, Richardson says ICC is extremely determined to punish any "ugly and verbal abuse" that players get involved in these days. There have been calls from players like Faf du Plessis and Dinesh Chandimal for the game to have greater clarity on what actually constitutes tampering with the ball but Richardson believes that is a “little disingenuous” of players to say. He added, “Over the last few months I have read comments from players requesting guidance what is allowed in relation to the ball, They have asked if they can chew gum, wear sunscreen or drink a sugary drink." “To be brutally honest I find this a little disingenuous. The laws are simple and straightforward: do not change the condition of the ball using an artificial substance. If you are wearing sunscreen, sucking a mint or chewing gum with the intent of using the cream or the sugary saliva on the ball you are ball-tampering."